We are proud to celebrate the 20th anniversary of our concrete plant based at LaRonde mine site in Preissac. 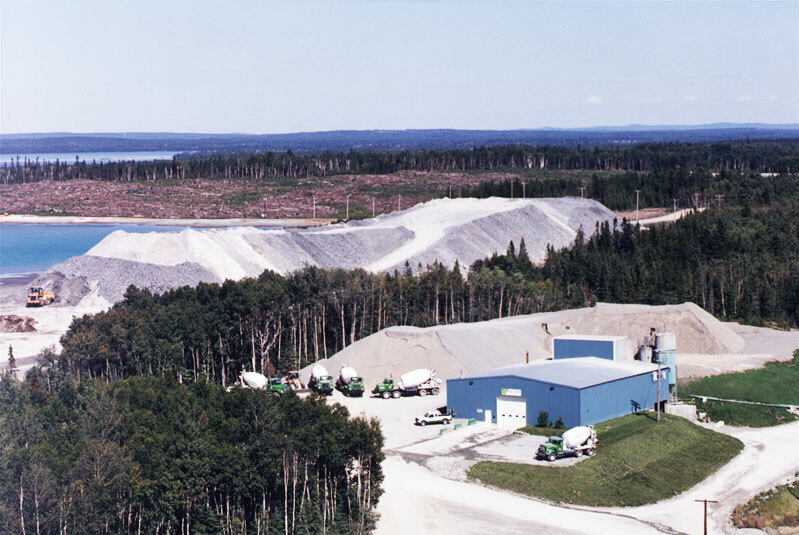 Since November 15, 1994, we have had the pleasure of producing conventional and specialized concrete designed for underground and surface construction at LaRonde mine. We hope to continue this collaboration for several years to come.